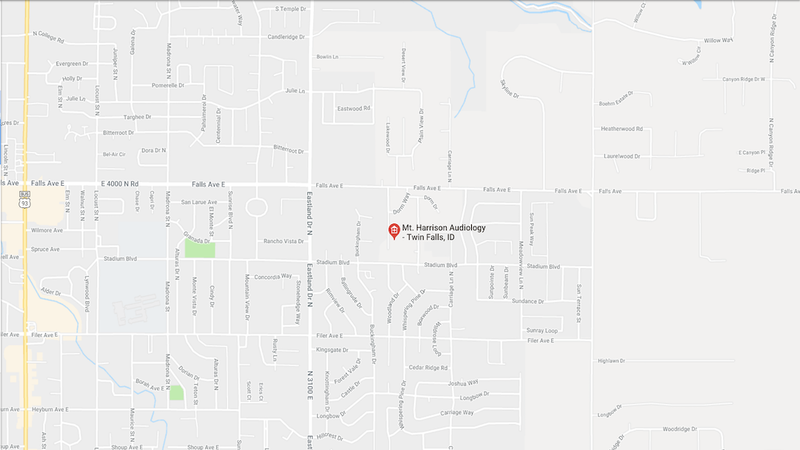 Do you have a general question or comment for our Twin Falls hearing clinic in Idaho? Please let us know! You can click the link below to access our convenient online contact form, or you can also call us directly at 208.312.0957.